Guess who's at it again? 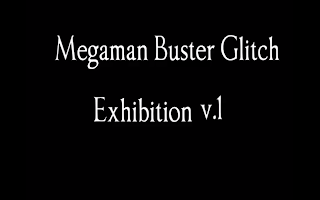 Perhaps the most consistent and persistent Marvel vs. Capcom 2 (MvC2) uploader BrettH123 continues to shine. Despite the fact that MvC2 is over 12 years old, he always finds a way to keep it fresh and relevant. 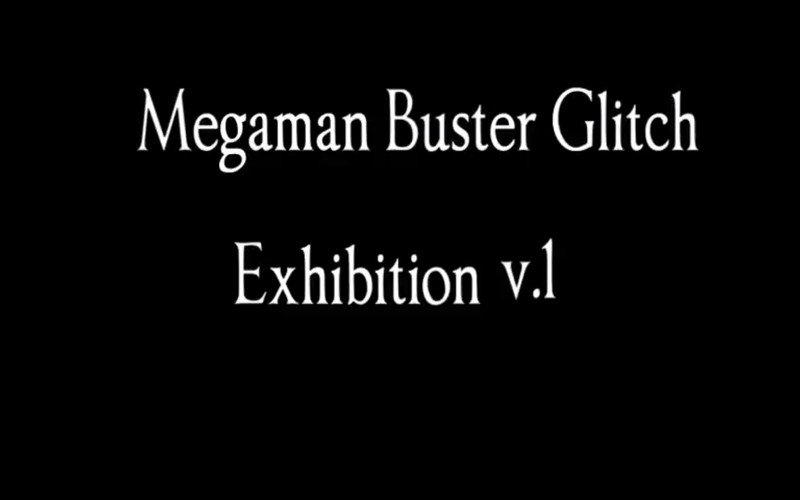 His "Mega Man Buster Glitch" adds legitimacy to those bold claims. to do incredible dead body combos."